Gerald and Rosemary Muthomi grew up in poor farming families on the foothills of Mt. Kenya. Determined to improve people's lives, they became government agricultural advisors. But they soon realized that it wasn't enough for small-scale farmers to grow more produce; they also needed opportunities to sell it to more lucrative outlets. So the Muthomis started a business to grow and sell a variety of fruits and vegetables to bigger, better-paying formal markets. 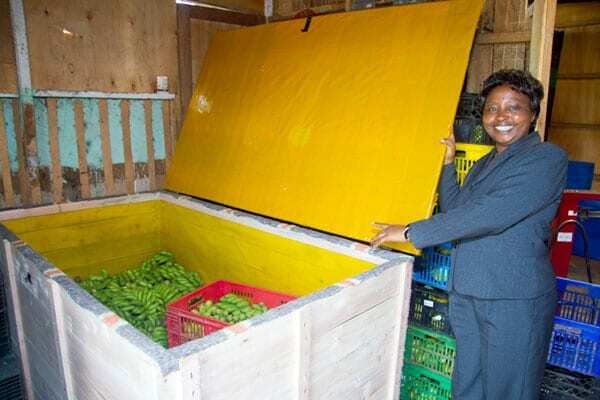 After a few years, Meru Greens Horticulture was capitalizing on its economies of scale to also sell on behalf of several thousand area farmers. It was creating jobs and increasing farmer incomes. But the Muthomis knew it had a lot more growth potential, so they asked TechnoServe to help them take it to the next level. A feasibility study revealed that the Muthomis' initial plan— to set up a canning factory to export beans to Europe— would not offer a good return on investment. Instead, TechnoServe pointed them to a more lucrative opportunity: selling high-quality bananas to the large and expanding domestic urban market. To help Meru Greens serve this market, TechnoServe advisors (with funding from the Rockefeller Foundation, the East African Development Bank and NorFund) guided their workers and suppliers, showing them growing, handling and ripening techniques that increased yields, reduced spoilage and produced better bananas. 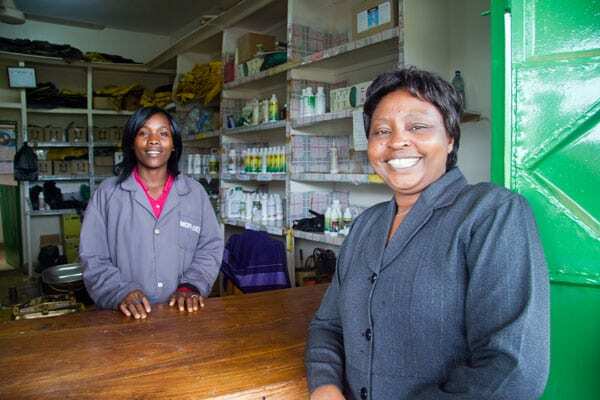 They also helped improve the efficiency of the supply chain, organizing small-scale farmers into business groups and linking them to Meru Greens, which is now using software to track their accounts. 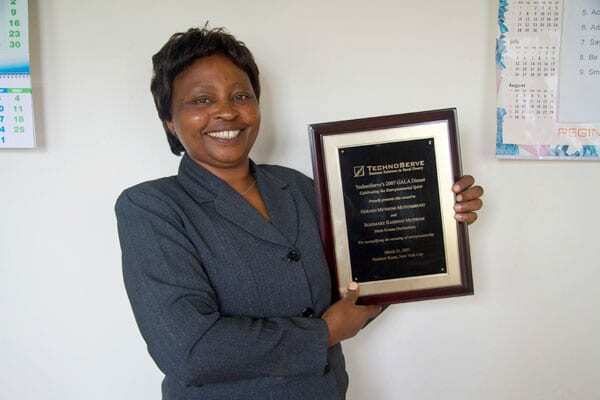 "We have been able to have improvement in all aspects of quantity and quality," Rosemary Muthomi says. 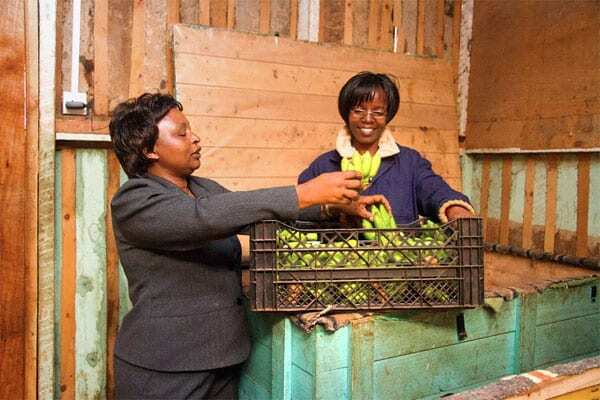 Meru Greens has thrived, more than doubling its purchases from smallholder farmers and growing its sales fivefold. Today, the company employs nearly 160 people and buys products from 4,300 farmers. Meru Greens' impact doesn't end there. The Muthomis are using some of their profits to build a health clinic. 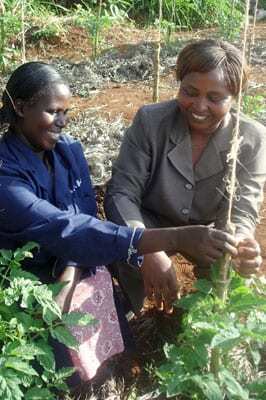 They also donate fruit to an AIDS orphanage, and they have created a demonstration farm plot for the community. "As we grow, we are not growing alone," Rosemary Muthomi says. "We are growing together with our neighbors."